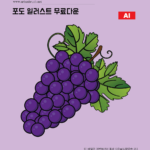 포도로고 일러스트 ai 무료다운로드 free Grape logo vector에 대한 이미지 소스 공유 안내입니다. 아래의 내용과 어반브러시의 이용약관을 읽고 이용해주시기 바랍니다. 디자이너 Tommy유투브 채널에 오시면 이미지제작 영상을 보실 수 있습니다. [KR] 안녕하세요. 어반브러시의 Master Creator Tommy입니다. 아래 이미지는 포도로고 일러스트 ai 무료샘플입니다. 포도 알갱이와 잎사귀를 심플하게 표현한 일러스트 이미지입니다. 포도의 특징을 묘사한 로고 일러스트 이미지입니다. 포도, 과일, 열매, 음식, 로고 등과 관련된 카테고리에서 활용하기 적합한 일러스트 이미지입니다. 포도로고 일러스트 ai 무료일러스트 벡터파일을 다운받아 과일과 관련된 디자인물에 활용해보세요. [EN] Hi. 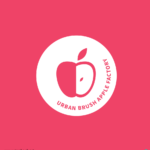 Urban Brush's Master Creator Tommy. 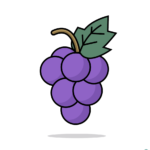 The image below is aa free sample of grape logo illustration. 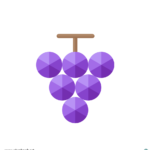 It is an image of a simple representation of grape grains and leaves. 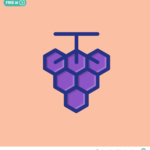 A logo illustration image depicting the characteristics of a grape. Grape, fruit, berries, food, logos and related categories are suitable for use in illustrations. 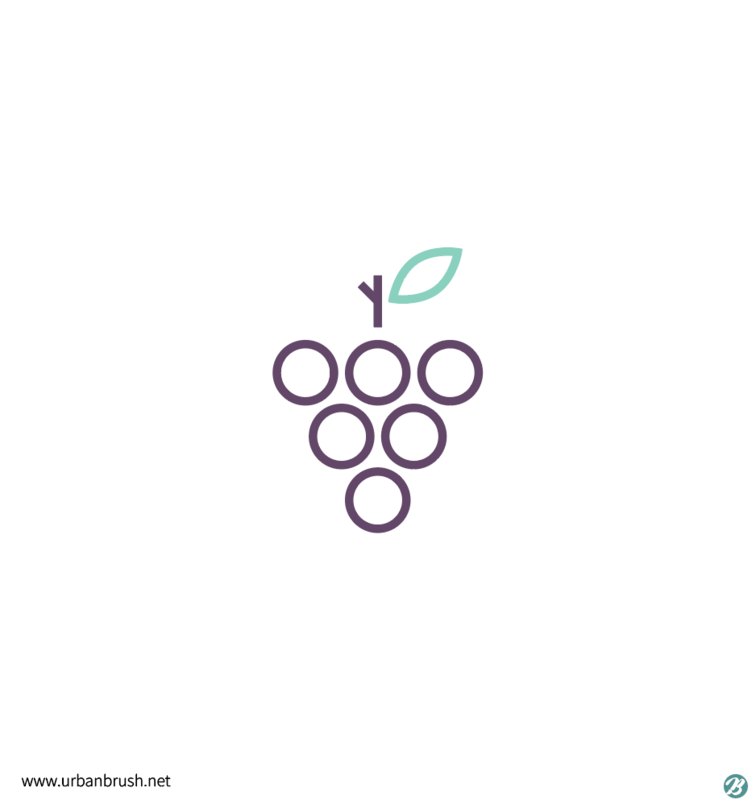 Grape Logo Illustration ai Download the free illustrations vector file and use it for your fruit related design.